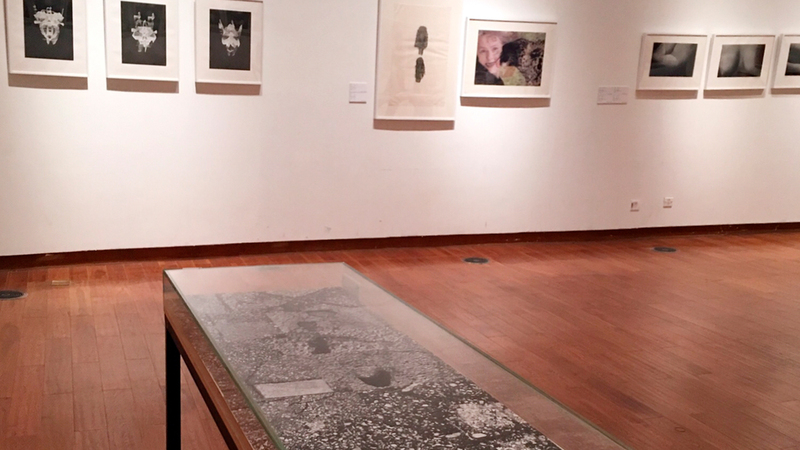 Professor Kim Beck‘s work is featured in “Print in the Post-Print” at the Art Museum of the Center Academy of Fine Art in Hangzhou, China, on view December 18 through January 10. In conjunction with the International Printmaking Triennial and symposium, “Print in the Post-Print” points to ways technological innovations have expanded the ontology of printmaking: new modes of materiality, processes, terminologys and capacities for reaching the public. The exhibition also includes work by Gary Hill, Kiki Smith, David Lynch, Xu Bing and others.